One of my favorite weddings this summer was featured on the Rocky Mountain Bride blog this past Friday. What an honor!! The team of people working on this wedding was among the best and I loved that Kelcy and Jonathan really allowed us to utilize our talents! 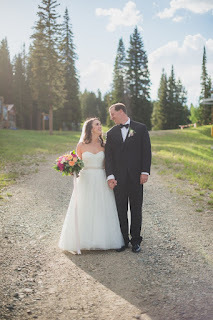 I just loved working with Kelcy (I rarely meet the groom) and all the other team of vendors! It turned out SO PERFECT! Congrats to Kelcy and Jonathan...may you live a beautiful life together!